O urs is a craft, not just a job! 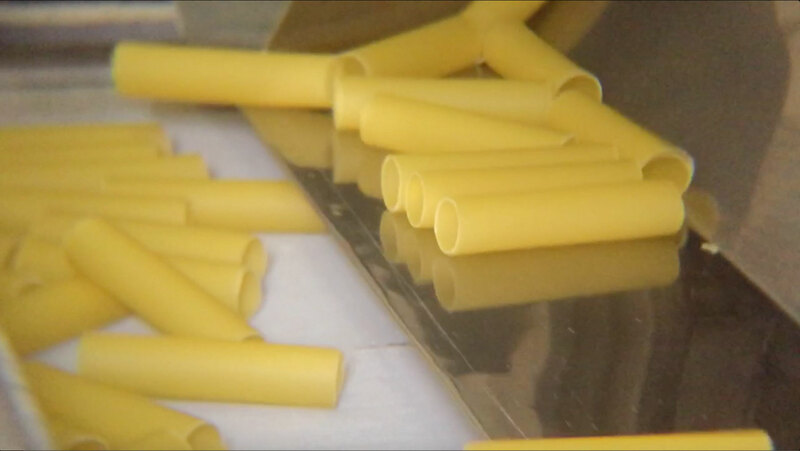 We produce special pasta, including co-packers for pasta factories and private labels that make use of our know-how for the production of special formats and unique products, requiring high attention to details without compromising the quality and the production process. O ur products are very high quality because we use durum wheat semolina that mainly comes from Italy and Italian fresh eggs. We also dry them on trays for a very long time at a low temperature. This choice is against the present trend of drastically reducing the drying time and increasing the temperature, even though the final quality is lower. Any product can be enriched with vitamins. Would you like to receive further information about our products? O ur company is BRC and IFS certified at the highest level and it has been approved by the most renowned pasta making companies in the world for the production of private label pasta. Furthermore, we can provide a certification of all the characteristics of our products for each single supply by means of our internal laboratory. Drying time and temperature used are always at our customers’ disposal. We check every single detail for your health. Pastificio Rigo Spa follows the SA 8000 guidelines (ethically correct behaviour of the company and the production line towards employees). 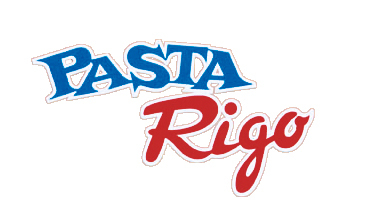 O ur company was first established by Giuseppe Rigo, Carlo’s son, in 1929, together with his children Mario and Napoleone. Their children, Arrigo and Alberto took over the business, which was then continued by their children. We are an industrial enterprise, nonetheless, we always bear in mind that we come from the craft sector, which has always been a source of inspiration for us, even though we now match it with the most cutting edge technology, thus achieving a state of the art product quality and process safety level, which are fundamental for the food industry. Making pasta is just half of our job. The other half consists in carrying out internal and external analyses and controls to make sure that our products meet our customers’ requirements. As to the characteristics of the products, each customer has different needs. The size of our company allows us to be fully flexible to meet any need. It is a fundamental aspect of our process and our quality system. Contacts.Please do not hesitate to contact us. Our team is at your disposal! Please come and visit us, we would be pleased to talk to you. You are always welcome to our company. Copyright 2015. 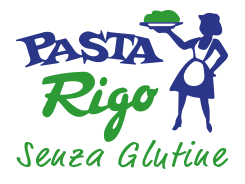 Pastificio Rigo. All Rights Reserved.